As 2012 slows to an end, this week sees the timely release of “Sorry to Bother You”, the new album by US Hip-hop band The Coup fronted by activist Boots Riley. Usayd Younis and Sara Shah find a release that merges clever social commentary, punk rebellion and funky beats to create a timeless and unique sound. 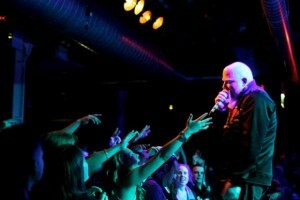 At his last London performance, US hip-hop artist Brother Ali announced his intention to address some 'real issues' in his next release. 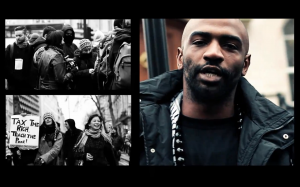 'Mourning in America and Dreaming in Color', released next week, is a step beyond real, Usayd Younis discovers. 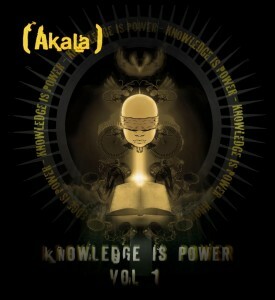 Terrence Elliott-Cooper reviews the latest release from scholar, activist and UK Hip-Hop artist, Akala. 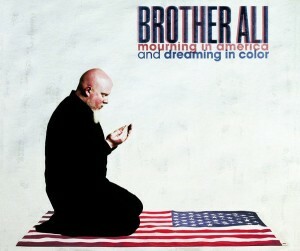 In anticipation of the release of his new album "Mourning in America and Dreaming in Color", US Hip-hop artist Brother Ali is currently on a UK tour. Ceasefire's Usayd Younis went to see him perform in London.